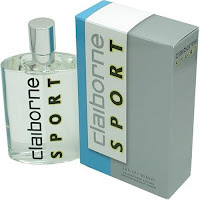 I remember rolling my eyes in boredom at the mere thought of fragrances like Claiborne Sport, back in the late Nineties when so-called "sport" fragrances were at their peak of popularity. There were so many of them, and they basically all smelled the same to me - fresh, aquatic and fruity (i.e., boring). 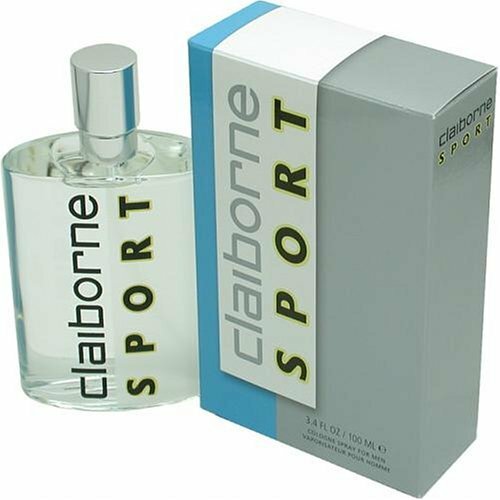 It's funny how long periods of time away from a fragrance can significantly change your opinion for the better, because Claiborne Sport smells pretty damn good to me now, fifteen years after its release. Granted, you'll never mistake this for a Guerlain fragrance, and it's far from being refined, subtle or sophisticated, but it's not a synthetic, metallic smelling mess either. 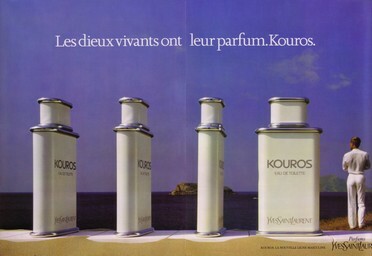 What you have here is an aromatic fougere, done Nineties style. By that I mean big time lavender blended with strong citrus and green notes, with heavy, sweet moss and musk in the drydown. 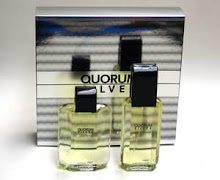 It's a style that was popular in Nineties sport fragrances like Polo Sport, and the purpose was to create a cool, fresh and crisp scent that you could slap on during hot weather or after a workout. Personally, I think the whole concept is kind of silly, but to each his own. Silly concept aside, Claiborne Sport is an excellent fragrance on its own merits. 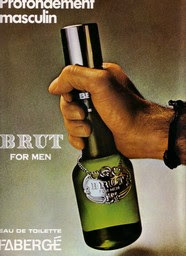 Some will think it smells outdated, since this style of sports fragrance isn't as popular as it was twenty years ago. 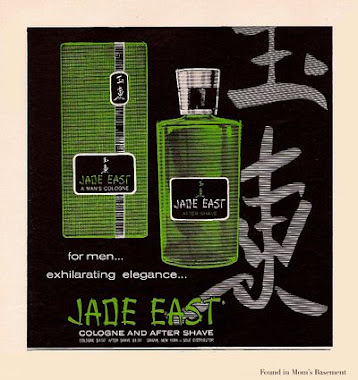 It starts with what was a standard-issue fresh lavender/citrus/green note explosion for 90s sports fragrances, but what sets this apart from most other scents of its ilk is how masculine it smells. This is not a wimpy, fleeting fresh scent. 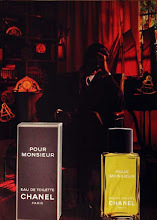 Somehow, the blend of ingredients in Claiborne Sport creates this musky, leathery smell that underlies all the freshness, that lasts for the entire duration of the scent. It's a very manly, outdoorsy smell, but I cannot figure out why it's there. Leather is not listed as an ingredient, though it smells leathery. It's not just me either, because I can smell it even when I spray this stuff on paper. Whatever it is, I love it. Claiborne Sport satisfies my tastes for green and leathery fragrances. The green herbal smell is crisp, strong and long lasting, and when it combines with the deep leather and musk smell, it all adds up to a winner. I don't even like sport fragrances, but this is full bottle worthy for sure.